Locate and qualify producers that can meet Encore and customer requirements. Locate and negotiate arrangements for customers that require custom manufacturing. Attend supplier audits with key customers as required. 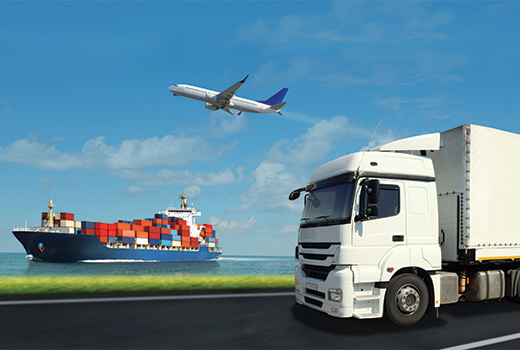 Provide full transportation and import logistics services. Maintain and inventory many key market ingredients. Assist with Quality Control problem solving. Provide monthly contract balance reports. Provide pesticide and heavy metal screening on imports. Encore strives to locate the best manufacturers in the industry, to provide a quality product and grade A experience! 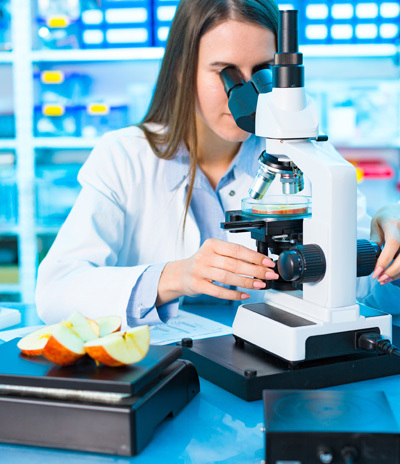 At Encore Fruit, we value top-notch products and high food safety standards. We work with our customers and our suppliers to make sure all quality concerns and expectations are addressed and met. Encore works with and maintains relationships with all types of carriers all across the country, to ensure that product gets to where you need it to go! We warehouse key ingredients in the East and West Coasts, in order to make products more accessible to our customers. The global markets are always changing. We keep an eye out for critical market updates, and communicate these to our customers to ensure there are no surprises down the road. We go the extra mile! At Encore Fruit, we value our customers, our suppliers, and our employees equally. We do what it takes to make sure everyone wins! Now then… What can we do to help you? ©2018 Encore Fruit Marketing, Inc. All Rights Reserved. Website by Enthusiast, Inc.